As a predominantly Catholic nation, Filipinos regard Lenten season as one of the most solemn events of the year. Keeping up with the long-time tradition of abstaining from meat, Max’s Group Inc. (MGI) is offering special alternative meals in its string of restaurants. 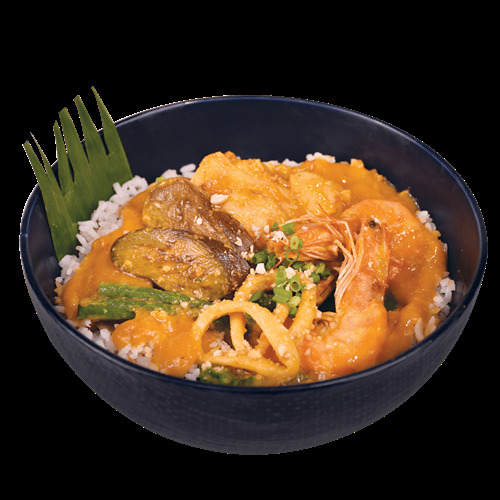 Max’s Restaurant is well-stocked with its Rice Bowl meals perfect for the Lenten season such as the Seafood Kare-Kare (PHP249) which puts a twist to traditional Filipino fare with a fresh mix of shrimp, squid and fish; Sweet & Sour Fish Fillet (PHP149) with chunky breaded creamy dory fillets; Chopsuey (PHP169) featuring a healthy mix of fresh vegetables; and the house favorite Max’s Spicy Tofu (PHP169) with tofu cubes in spicy cream sauce. Meatless dinners don’t have to be boring and flavorless especially during Lent. 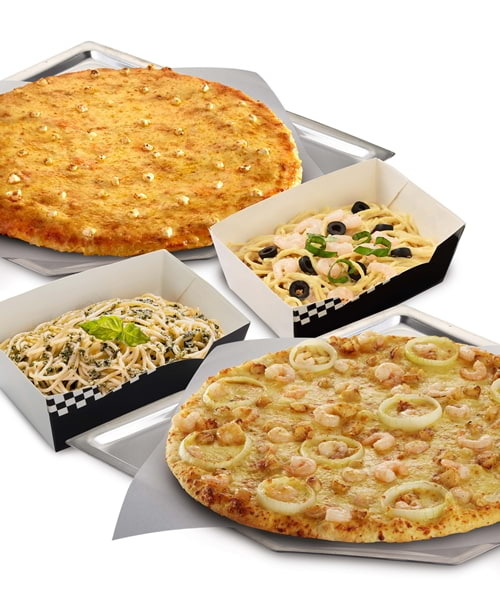 On April 12 to 21, savor all together Yellow Cab’s Lenten Bundle which includes one (1) 10” Roasted Garlic & Shrimp Pizza, one (1) 10” Four Cheese Pizza, one (1) Large Shrimp Alfredo Pasta, and one (1) Large Pesto Pasta for only PHP999. 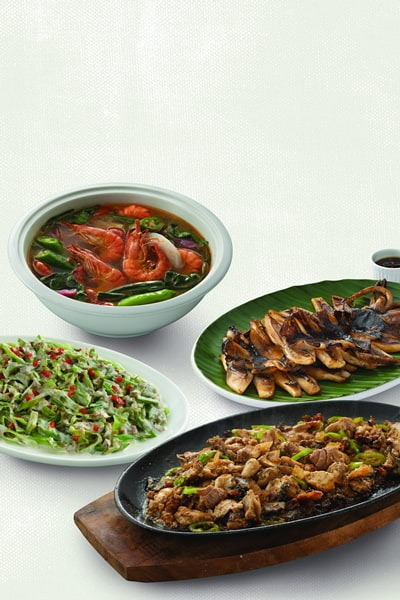 Filipino food lovers can sample the best seafood fares at Dencio’s such as Sinigang na Hipon (PHP355), Inihaw na Pusit (PHP325), Krispy Bangus Sisig (PHP195), and Bangus Lumpia (PHP175). For those who wish to stick with vegetables, Dencio’s also serves its signature Gising-Gising at PHP260. 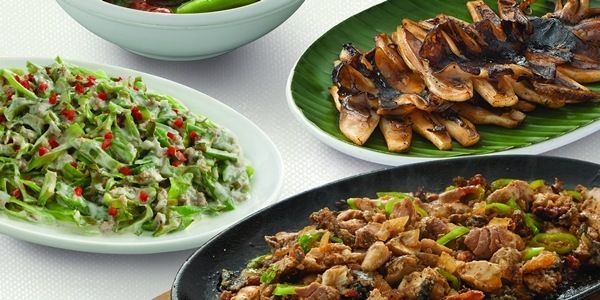 For a homey dining experience, Pancake House offers two ways to make the most out of the meatless meals season. 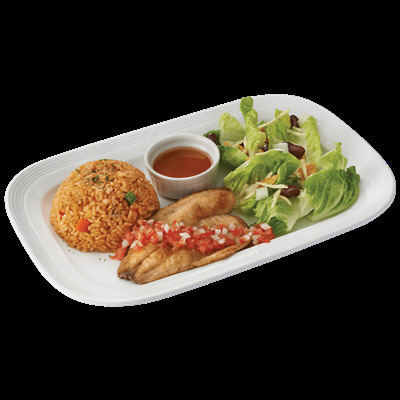 Choose from Pan Seared Fish Fillet served with tomato salsa, brown rice pilaf and side salad, or Fish Rolls that gives a healthy twist to Asian spring rolls served with plain rice and mango salsa. 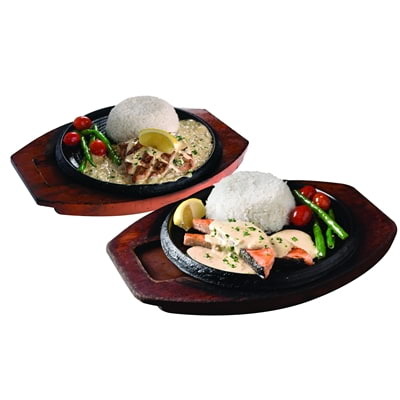 These two (2) set meals may be availed together for only PHP399. 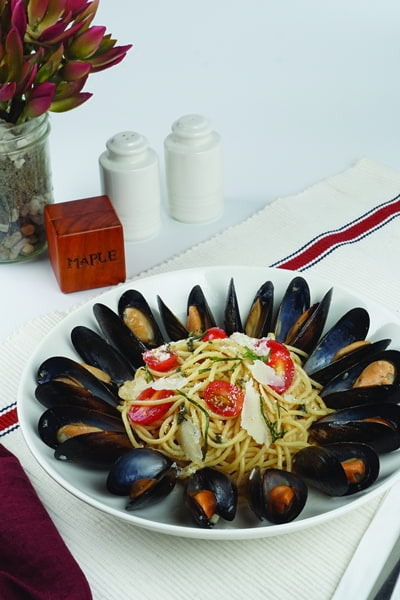 For those craving for pasta, but avoiding meat, head over to Maple and try their Seafood Aglio Olio — a sumptuous serving of spaghetti with Chilean mussels cooked to perfection. 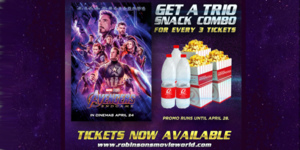 Solo size is at PHP320 while a full serving meant for sharing is at PHP560. 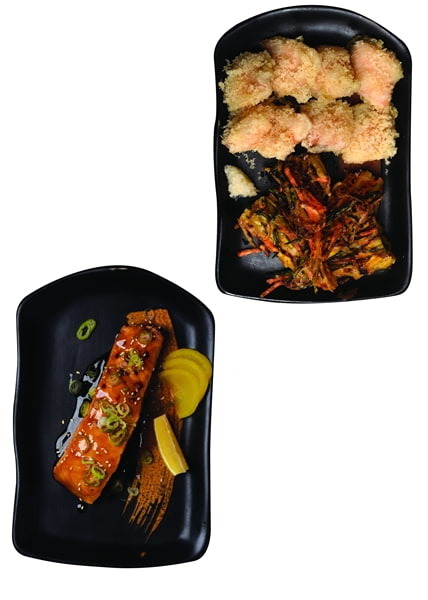 For an Oriental treat, sample Teriyaki Boy’s Salmon Tempura with Kakiaage at PHP379 ala carte, or Salmon Teriyaki drizzled in Teriyaki Boy’s special sauce at PHP499 ala carte. For an additional PHP79, diners can avail of two (2) servings of Gohan and single serve iced tea. Who says you can’t have steak during Lent? Sizzlin’ Steak puts aside its trademark mouthwatering slabs of meat with a duo of Lenten specials. Diners may opt for Tuna Belly (PHP255) or Salmon Steak (PHP449), both served with special cream sauce and sprinkled with spices.